When I met Fran Wilde at LonCon 3 last summer, I was instantly taken by her passion for the fan community and the books that bring us all together. She seemed to know everyone who crossed our path, and interesting discussion bloomed around her. 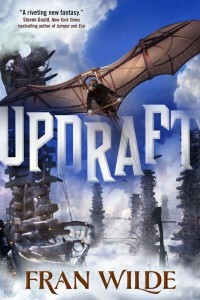 I didn’t know at the time that she’d sold a fantasy series to Tor, but when SF Signal revealed Stephan Martiniere’s cover for her debut, Updraft, my interest grew immediately. 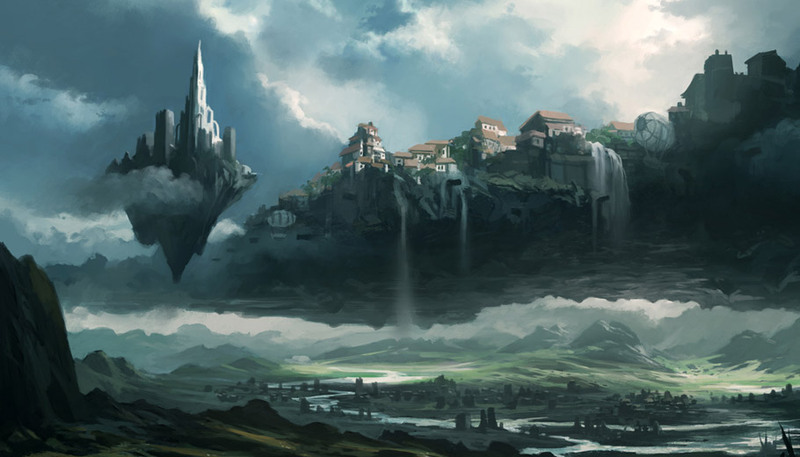 So, I reached out to Wilde to chat about the novel — why an airborne city? How about that awesome cover? 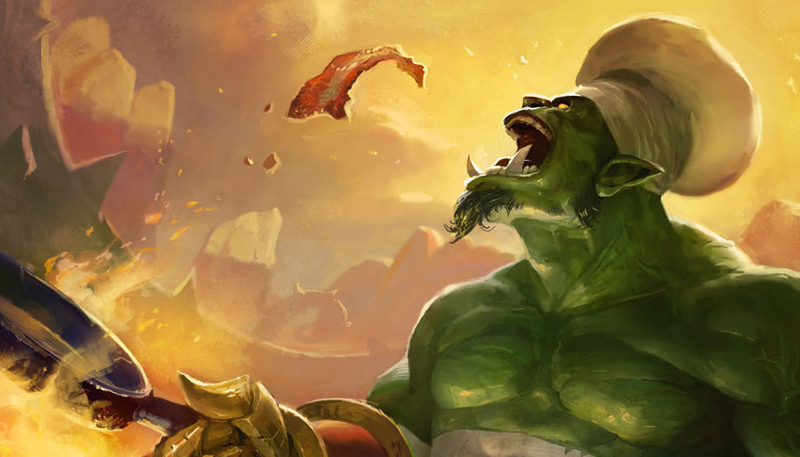 What’s coming next?